A workshop for families: How to do your best without getting stressed! Bella Learning and Calm Strong Minds are collaborating to offer a workshop equipping young people and their families with tips and techniques for a positive and calm approach to learning, tests and challenge. 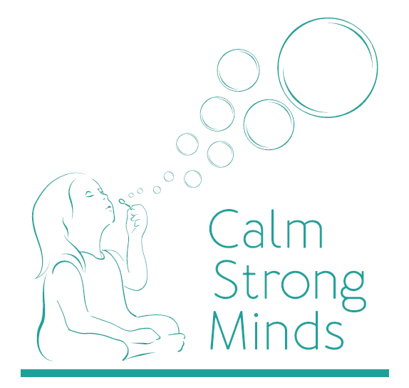 Suitable for 7-11 year olds and their parents, psychologist Louise will show you how to use mindfulness techniques to manage anxieties & stress and teacher Annabel will demonstrate how to get the most out of learning.